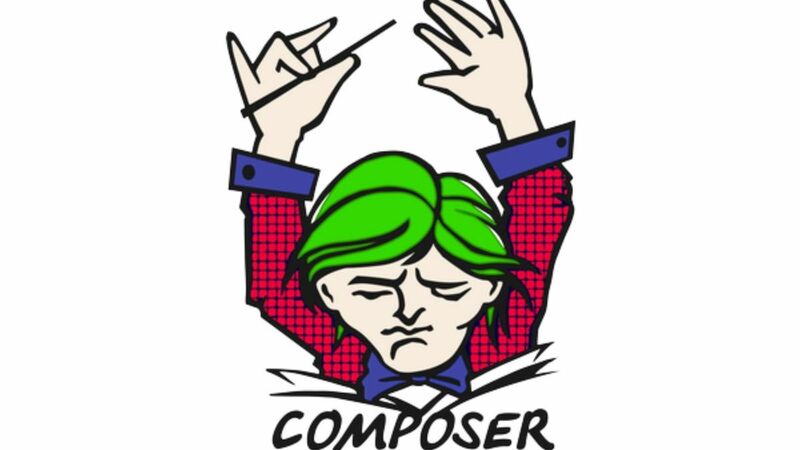 Composer is an essential tool for modern PHP development. In combination with a standard project structure, PHP projects become consistent, modular, and easier to learn. Learning to use Composer will help develop effective projects using this powerful development tool. My name is Andrew Woods, and I’m a web developer. I develop PHP and WordPress applications to solve business problems. I believe that the web should be accessible and usable by everyone. To the outside world, I’m an ordinary developer. Here in Seattle, I organize the Seattle PHP User Group. I use my skills to build websites, connect with people, and to help others become better developers. I strive to write elegant code, and help others do the same.